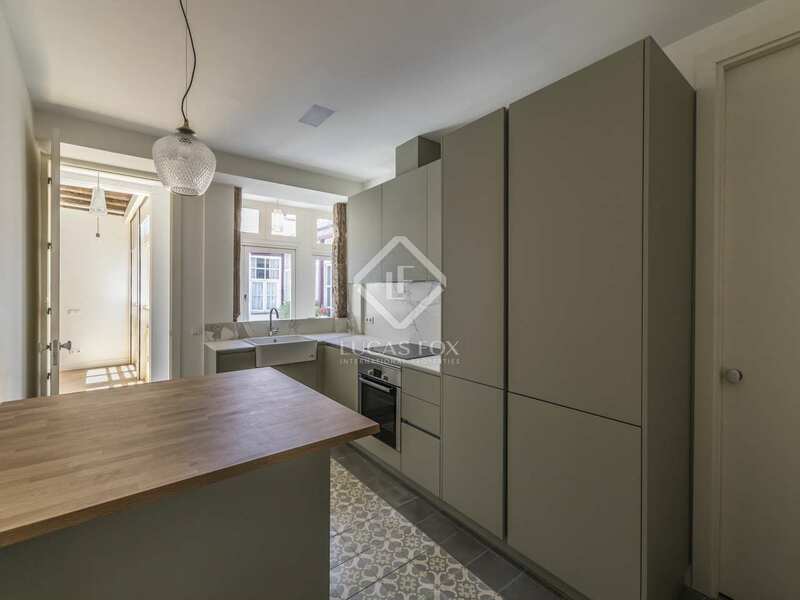 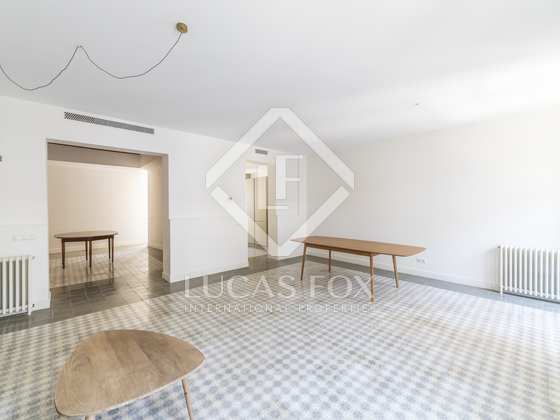 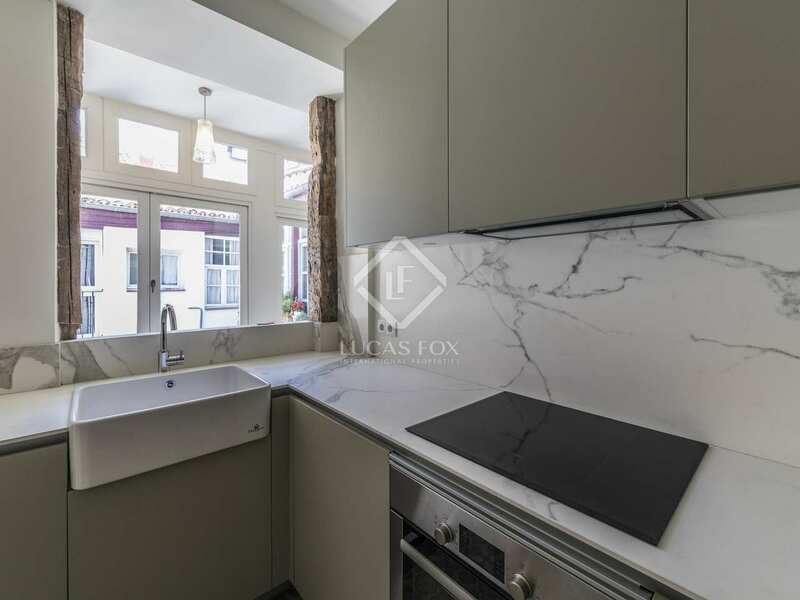 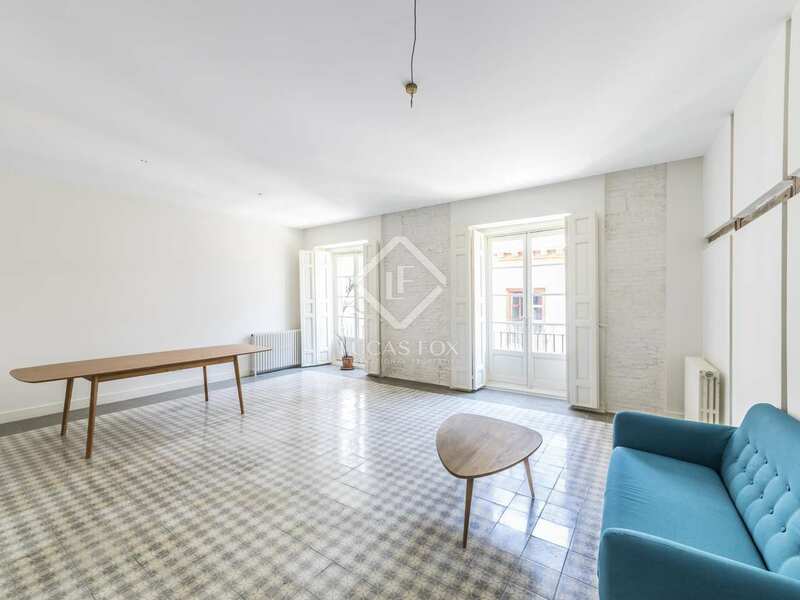 Excellent 3-bedroom apartment with 3 street-facing balconies and an interior courtyard, for sale in the central area of Sol. 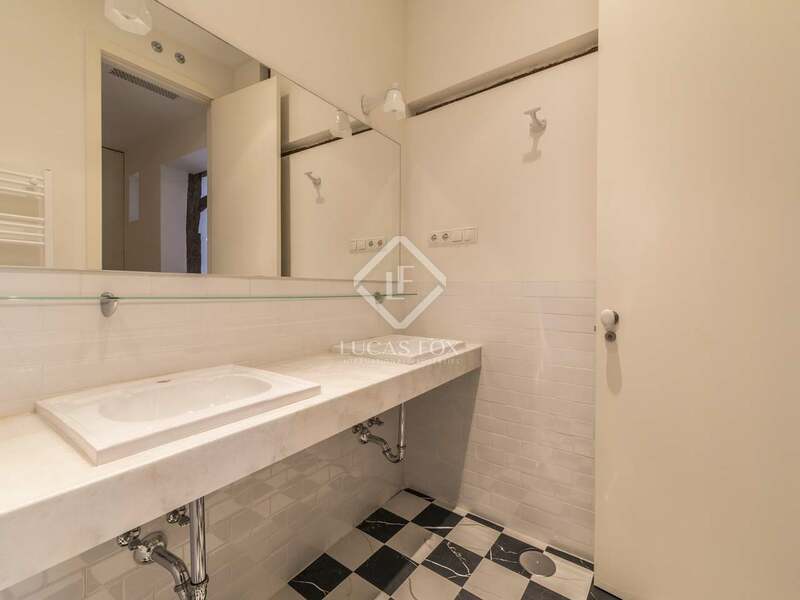 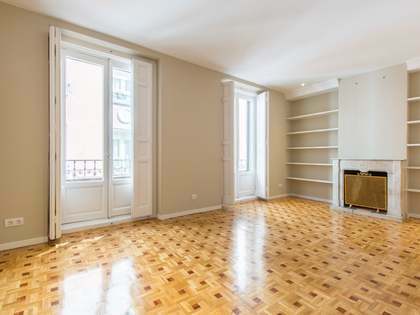 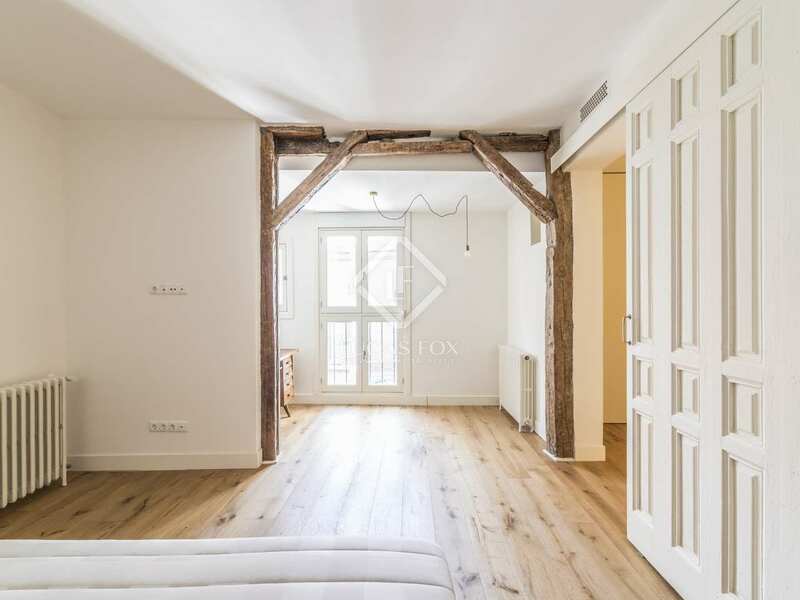 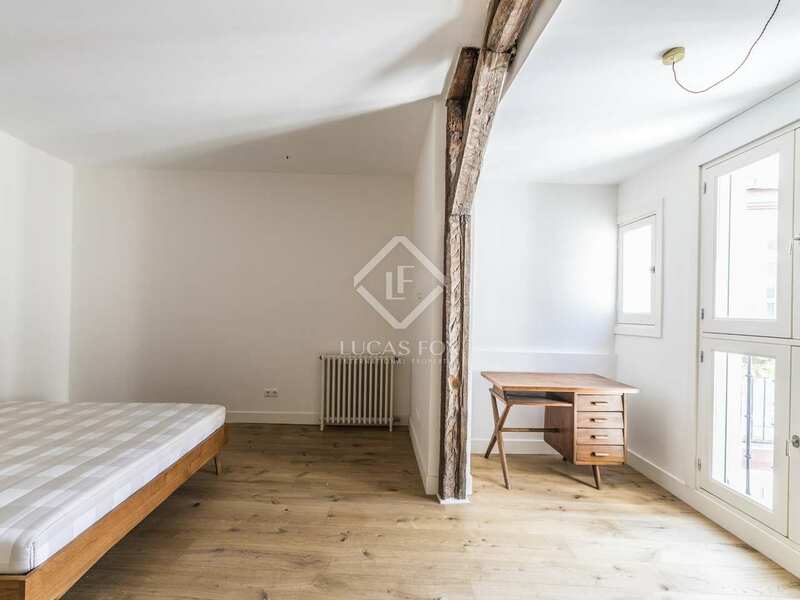 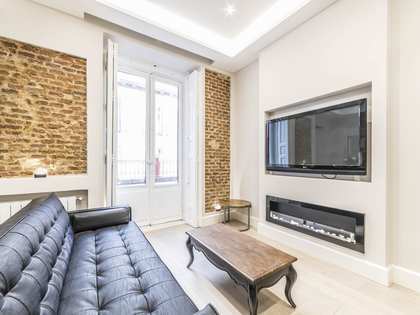 This apartment is located in Sol, a central neighbourhood in Madrid and just a short walk from some of the city's most famous landmarks including the Plaza Mayor, Puerta del Sol and the Palacio Real. 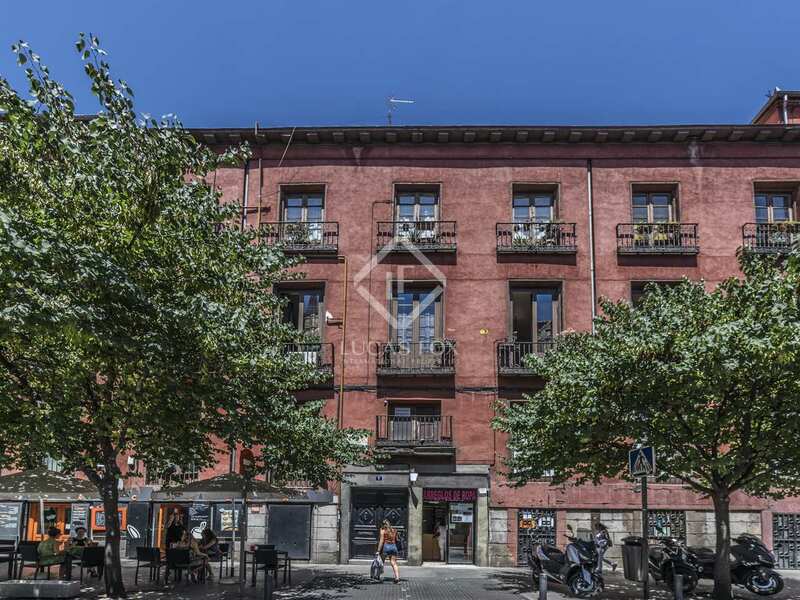 There is also a wide variety of trendy bars, restaurants and shops nearby as well as excellent public transport connections. 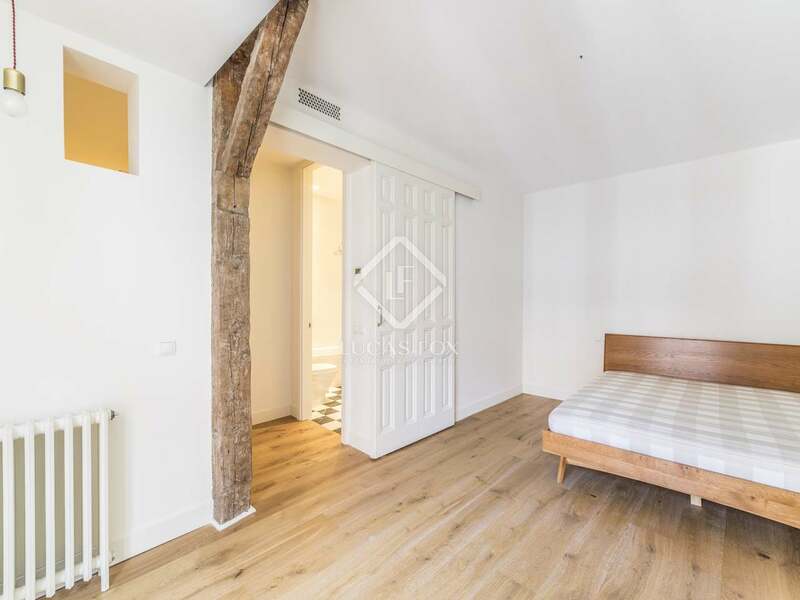 The apartment's spacious living-dining room has 3 balconies allowing plenty of natural light to enter, the kitchen is well equipped and there is a convenient utility room. 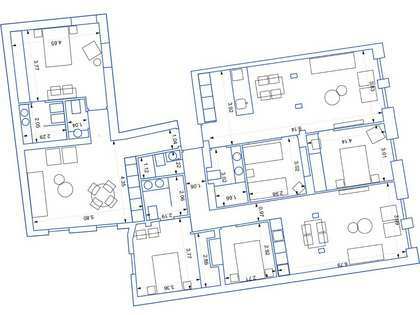 An indoor courtyard at one end of the living room connects the day to the night time area; here we find the 3 bedrooms, 1 of which has an ensuite bathroom and a walk-in wardrobe, and a bathroom. 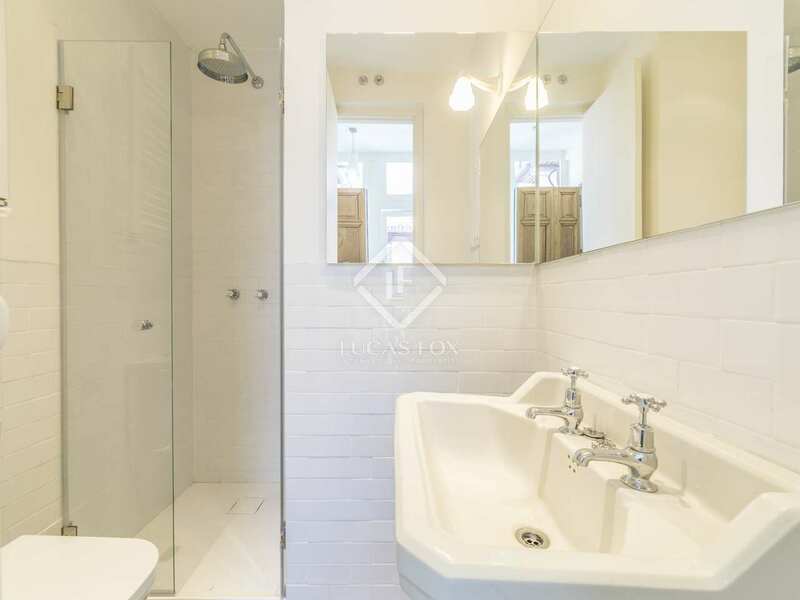 A guest bathroom and storage room complete the apartment. 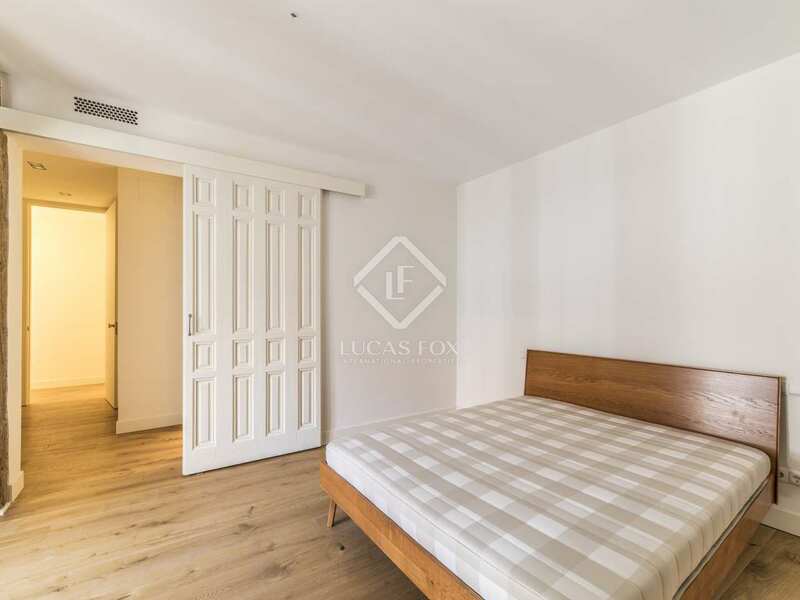 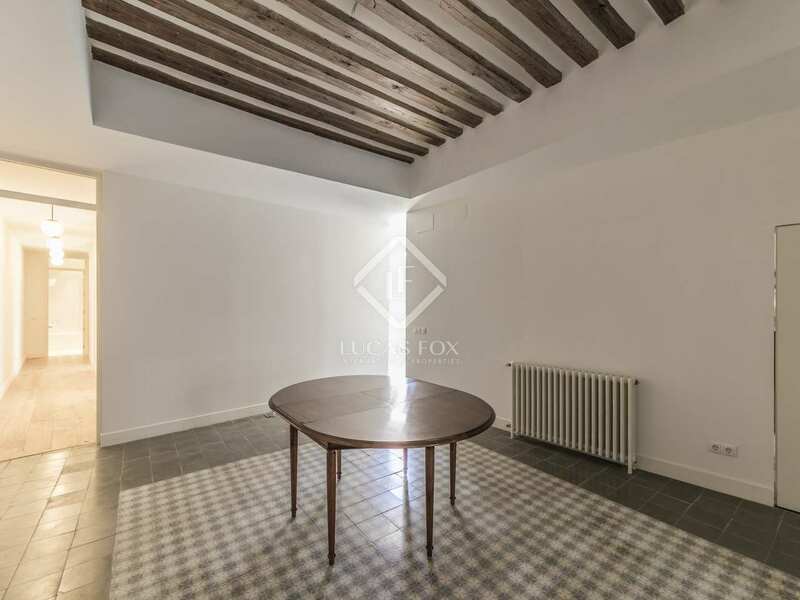 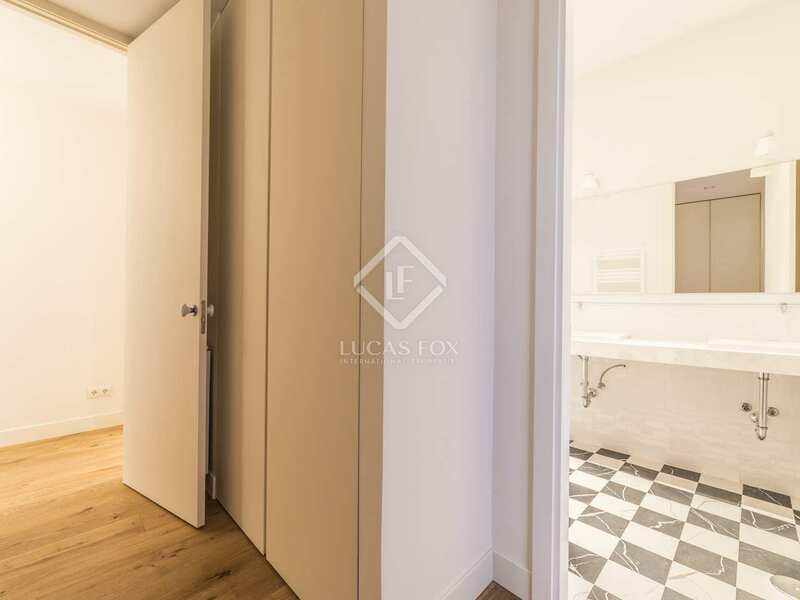 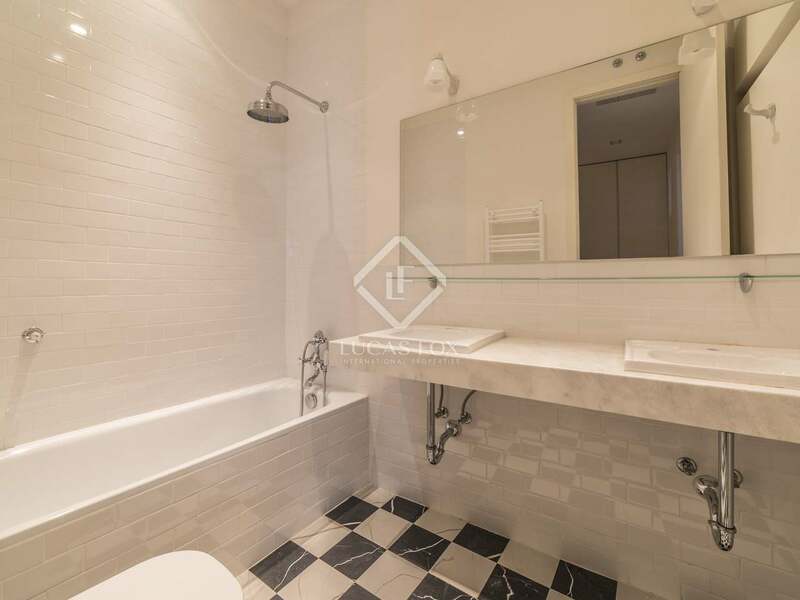 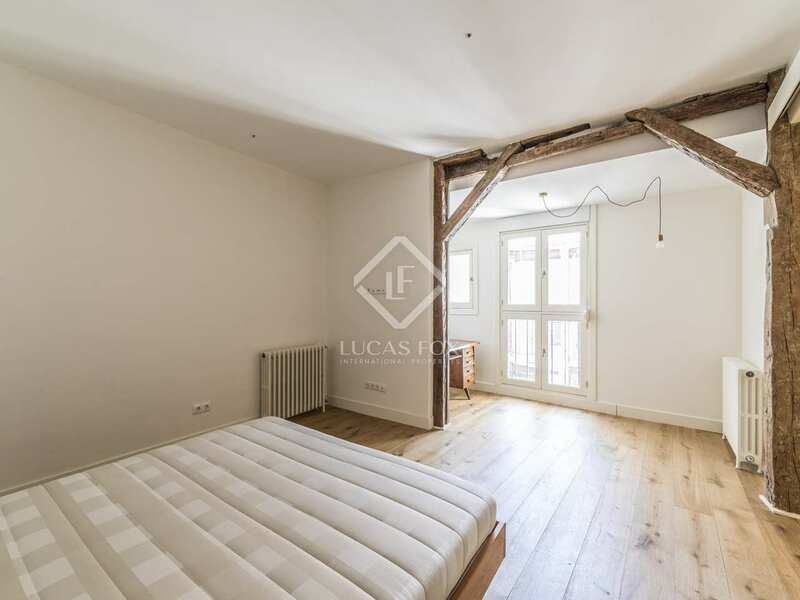 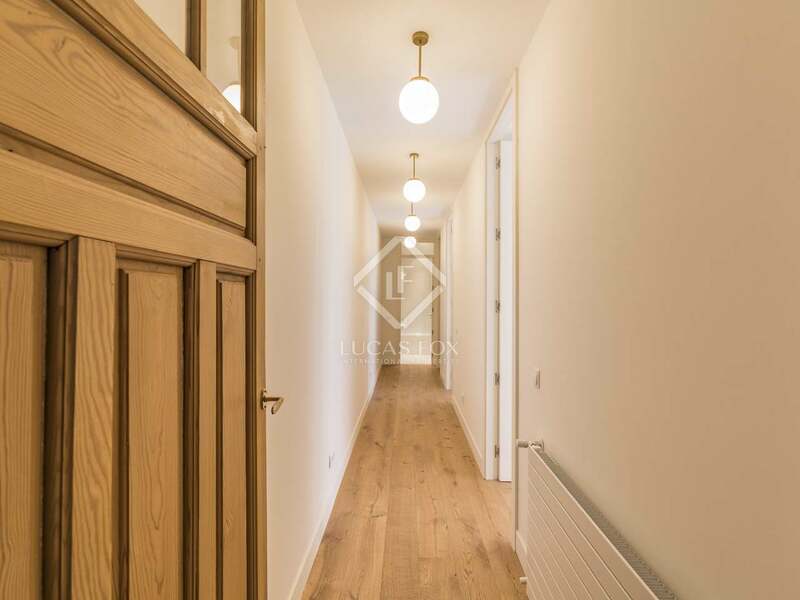 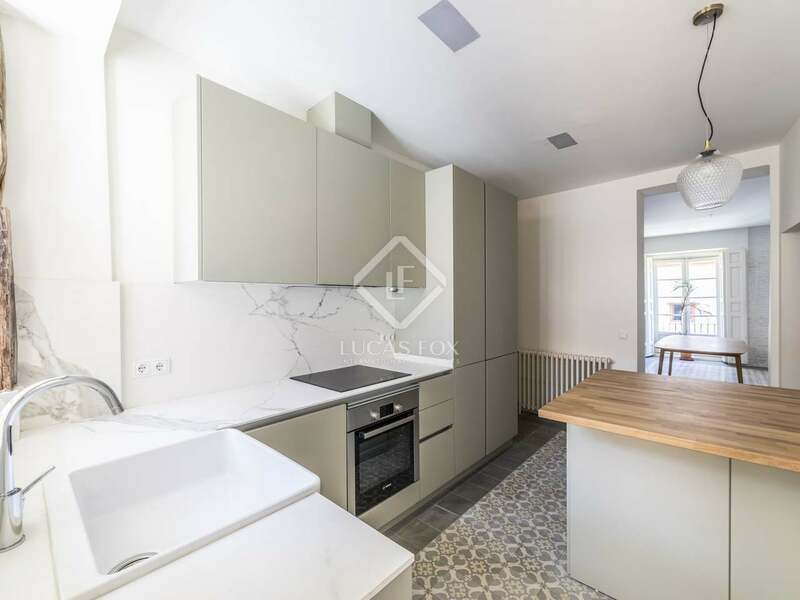 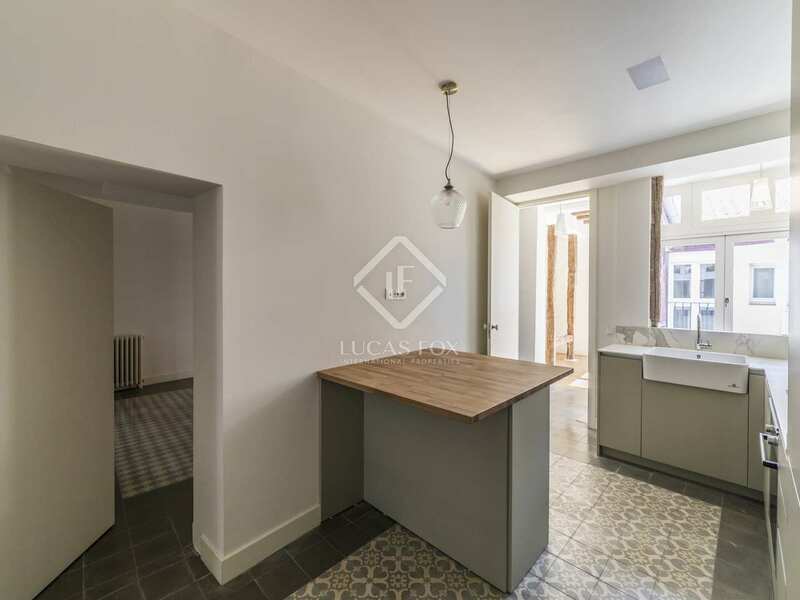 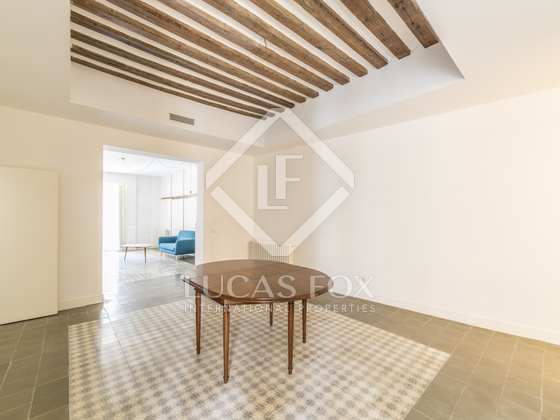 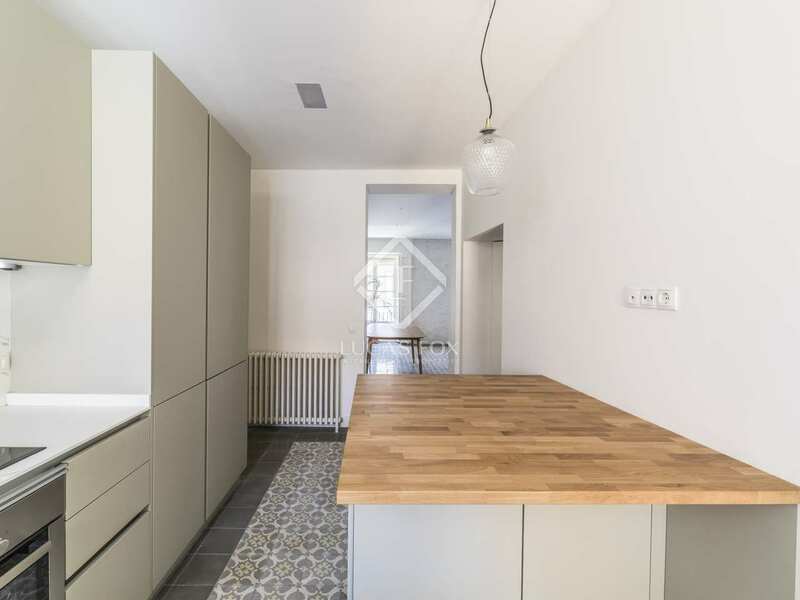 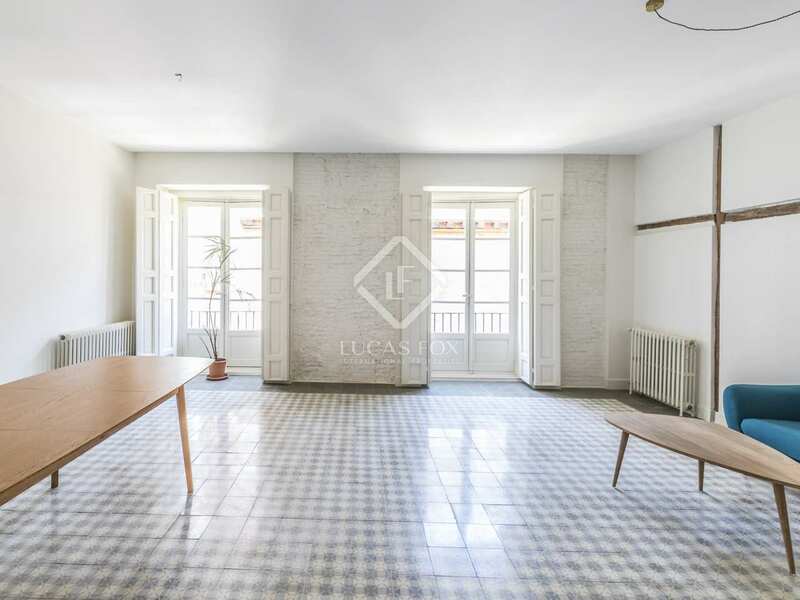 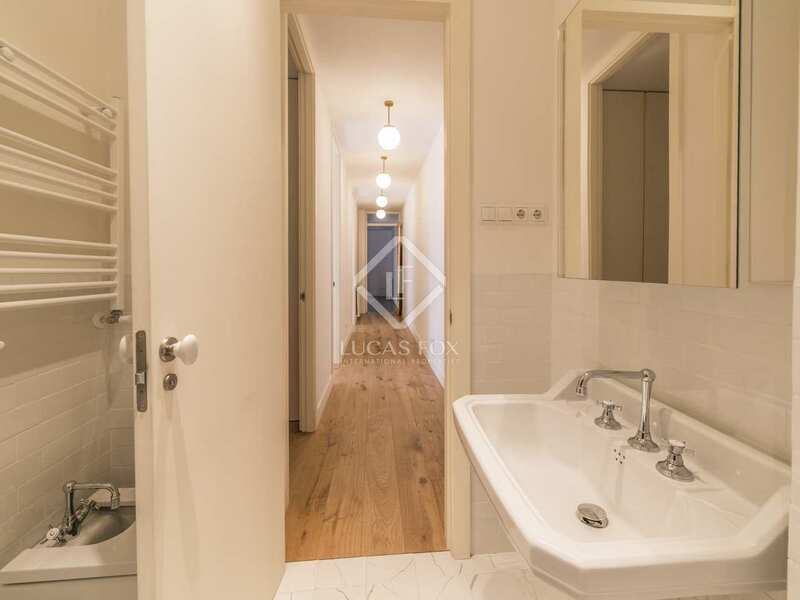 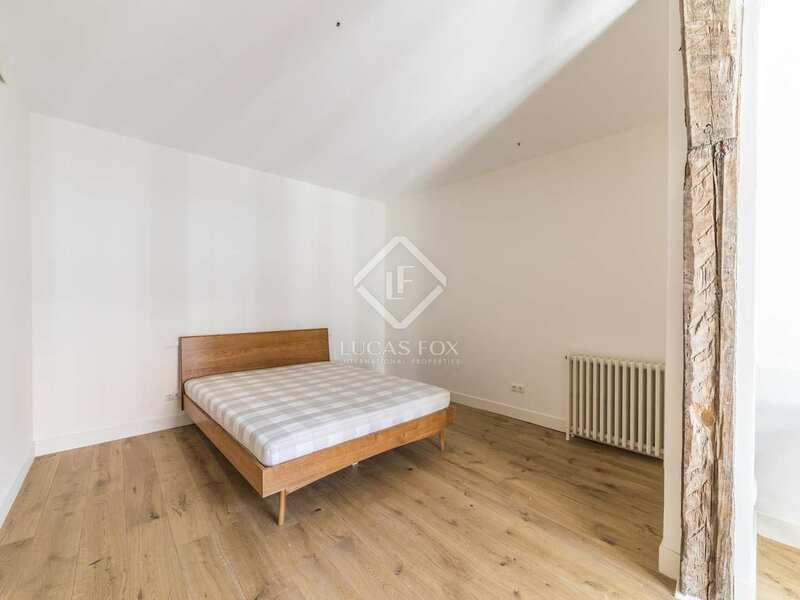 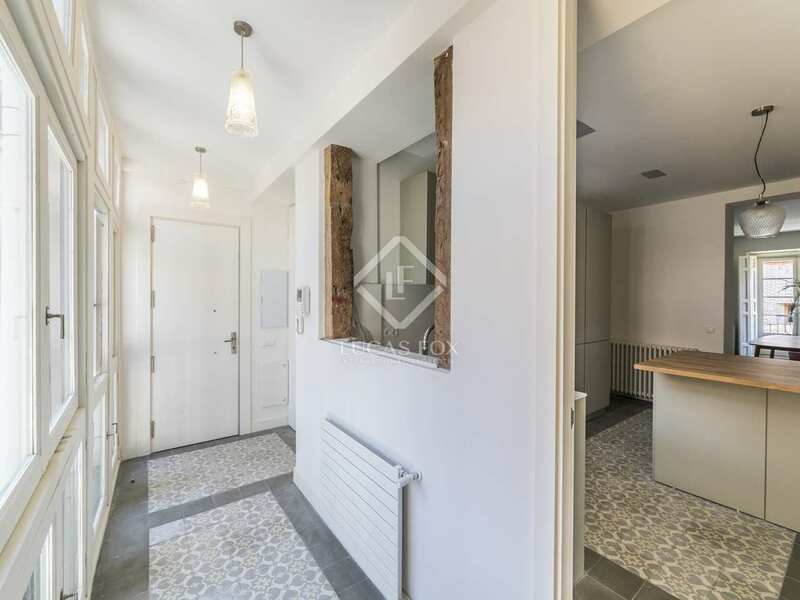 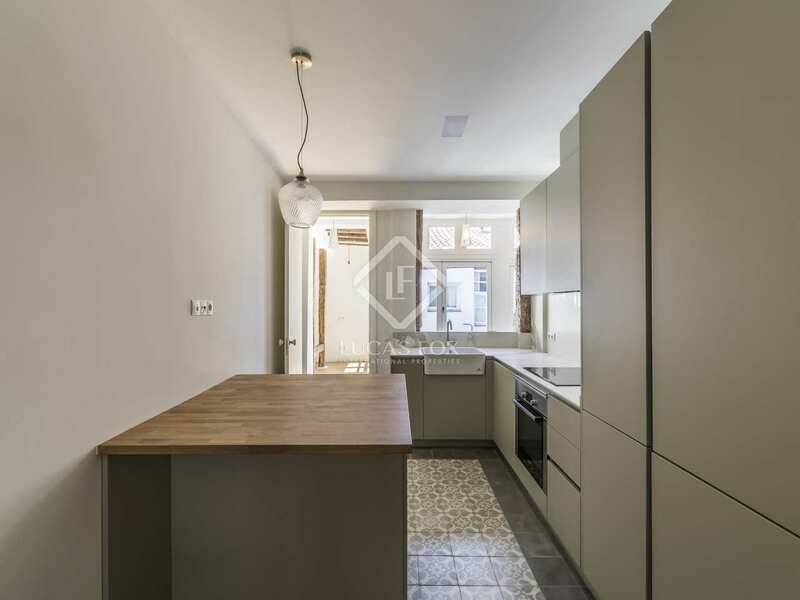 An excellent option for those seeking a bright and spacious apartment in an excellent city centre location, perfect for enjoying life in Madrid to the full. 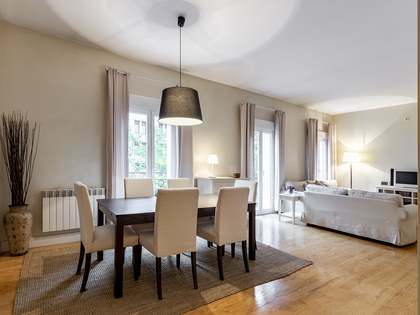 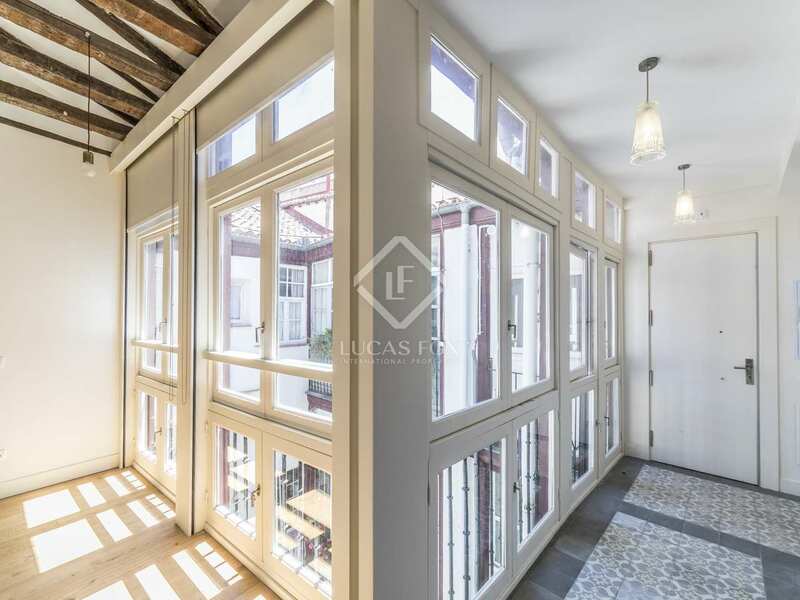 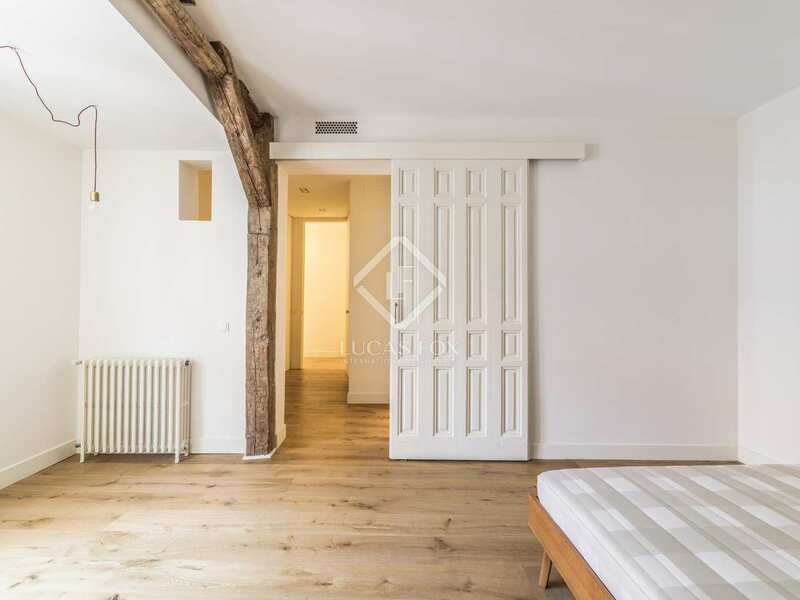 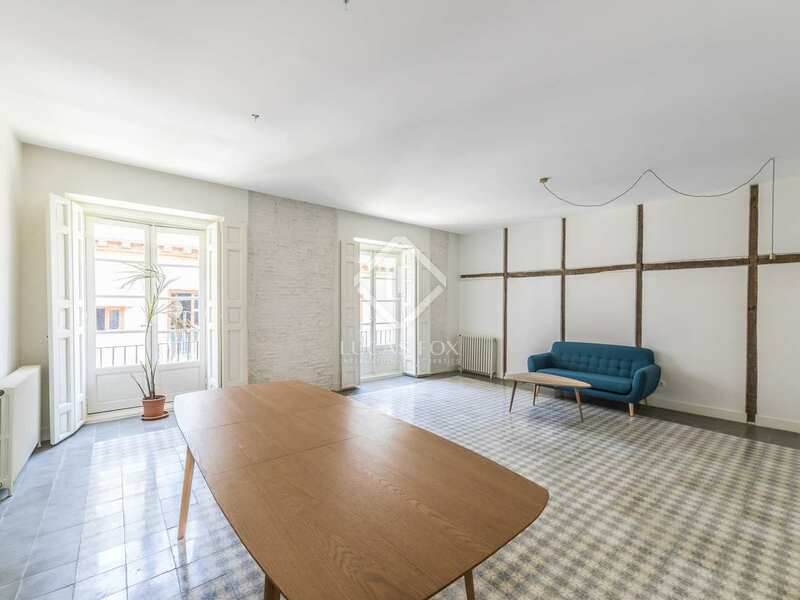 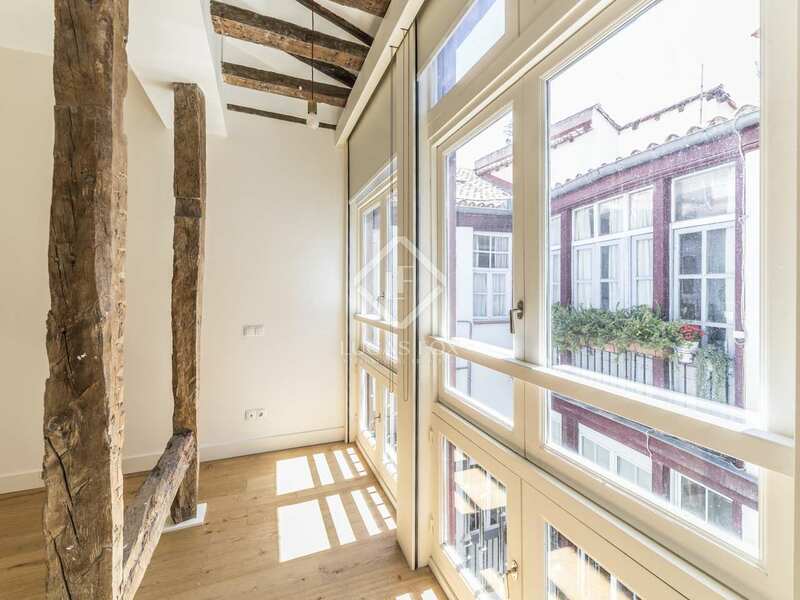 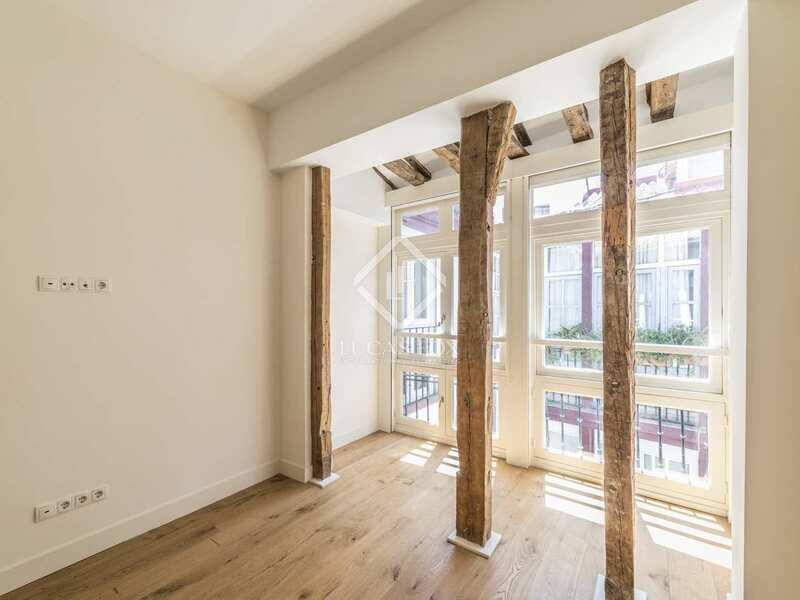 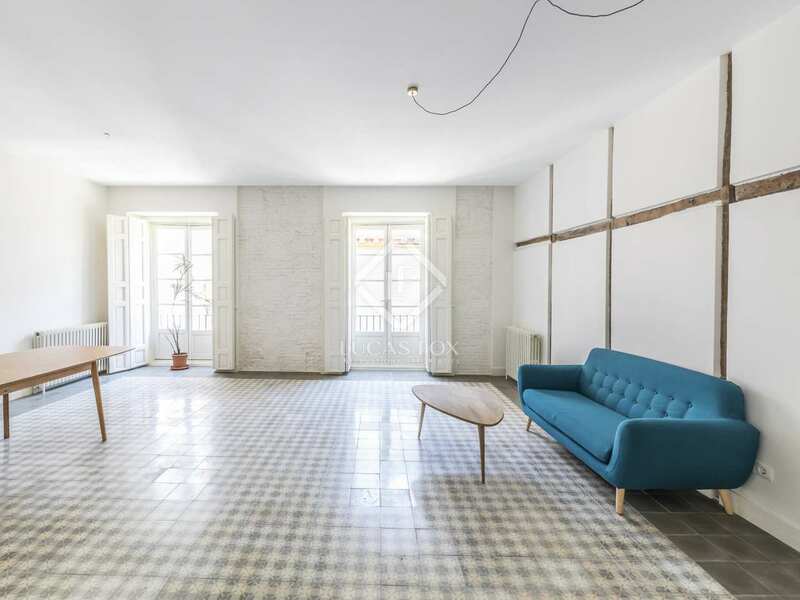 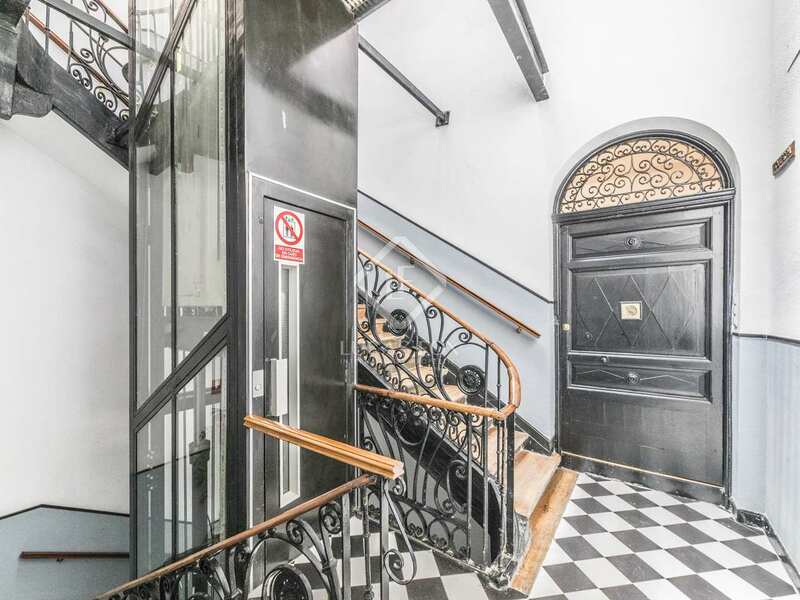 Located in the central neighbourhood of Sol, the property is a short walk away from many of Madrid's most famous landmarks, including Plaza Mayor, the Puerta del Sol and the Palacio Real. 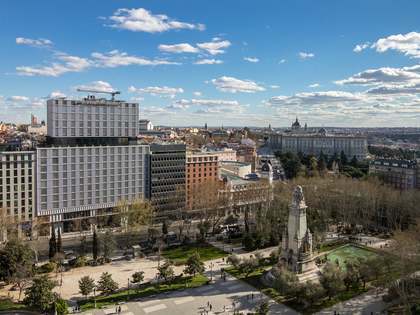 Also nearby are a variety of trendy bars, restaurants and shops, including the Gran Vía which is a 15-minute walk away. 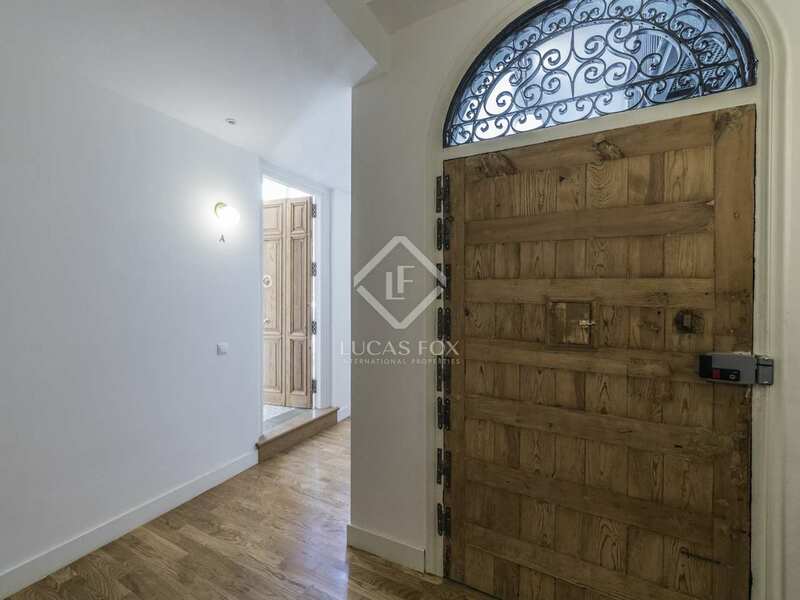 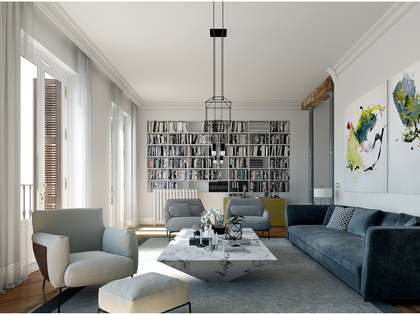 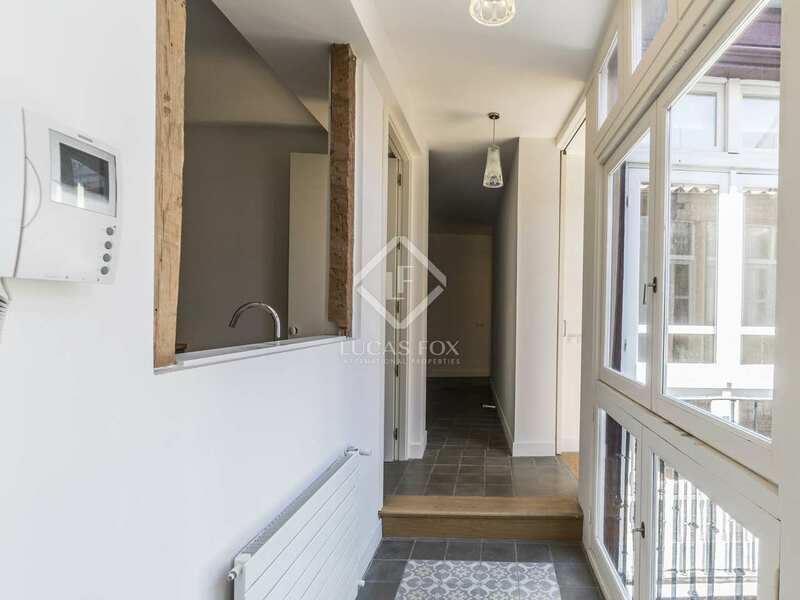 The property is well connected to the rest of the city, with the metro stations Tirso de Molina, Antón Martín and Sol located nearby.